With fast data access becoming the order of the day, having your private and public events broadcast to the world over the internet has become easy. The internet has made it possible to stream all these moments live for all to witness. 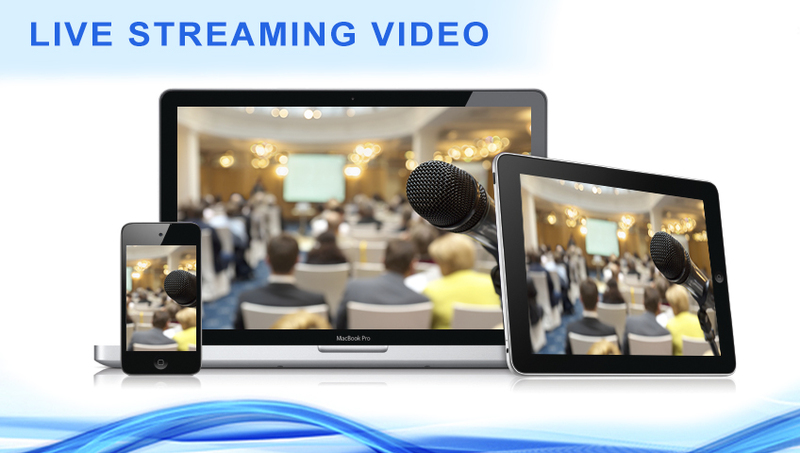 You could broadcast or do live streaming video of all your corporate functions, awards, marriages, parties, or any other event in which a geographically diverse audience may be interested. This is what we specialize in. We have an experience of over fifteen years in the broadcast industry and have done live streaming video and broadcast over 5000 hours of live audio video streams on national channels and the internet. Live streaming video and broadcasts require not only creativity but also a high level of technical expertise and precision. 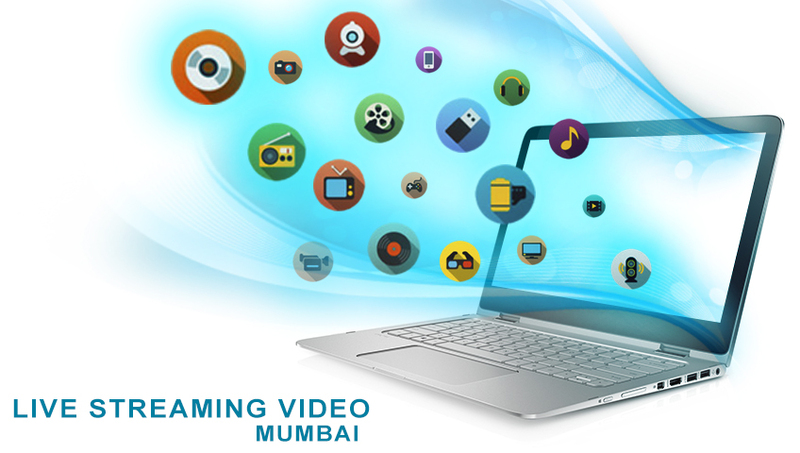 Our teams ensure that all your important moments are streamed live on the internet in the best possible way. We cater to every possible budget and quality, with broadcasts ranging from web casts to High Definition broadcasts. For all your live broadcasting needs do give us a call.